The Howard Hughes Corporation®, owner of the Las Vegas 51s®, the city’s professional Triple-A baseball team of the Pacific Coast League (PCL), and developer of the Summerlin® master planned community and the Las Vegas Ballpark currently under construction at Downtown Summerlin®, announced today the team’s new name - the Las Vegas Aviators®. The announcement of the new name included the unveiling of the team’s new logo was made at a special event at Downtown Summerlin hosted by The Howard Hughes Corporation. The event was attended by close to 2,000 guests, including representatives from Minor League Baseball, former Major League Baseball players now living in Las Vegas, as well as season ticket holders, community leaders, and nearly a dozen little leaguers from throughout the valley. The name change comes on the heels of the team’s September announcement of its new two-year Player Development Contract (PDC) with the Oakland A’s and in advance of the spring 2019 completion of the Las Vegas Ballpark. 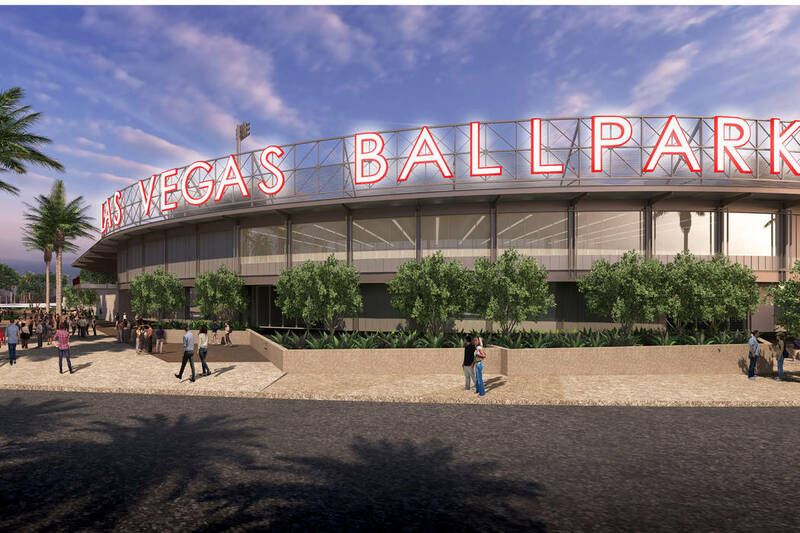 The new, state-of-the-art Triple-A baseball stadium will serve as home of the newly named Las Vegas Aviators with the home, season and stadium opener slated for April 9, 2019. The Aviators name officially went live today with newly branded merchandise and apparel available for purchase at the Las Vegas Ballpark Sales Center at Downtown Summerlin, as well as online at AviatorsLV.com. According to Weinreb, the name change pays homage to the company’s namesake, Howard R. Hughes, Jr., one of the twentieth century’s most successful businessmen whose passion for aviation and legacy of innovation includes significant aviation-related firsts and accomplishments. In the H-1 Racer, a plane he designed and built, Hughes set the land speed record of 352 miles per hour in 1935. Hughes went on to set other records, including the fastest coast-to-coast flight in 1937 and the fastest circumnavigation of the globe in 1938, then acquiring and successfully operating major airlines and aviation companies. The name, the Las Vegas Aviators, was chosen from hundreds of names submitted by the general public through a competition in which the community was invited to participate in the naming process. According to Weinreb, the Aviators was a popular name nominated by many Southern Nevadans.